Fireworks to Kickoff a New Adventure! 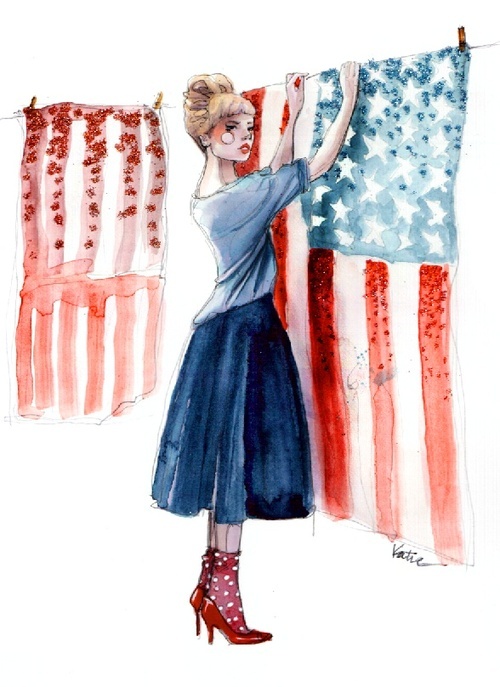 Good Morning lovelies, Happy Fourth of July! Sorry I have been absent for a bit, things have been crazy! Since we last spoke, I made a huge move… to New York! I’m offcially an employed and working girl in Manhattan and the adventures have just begun. I’m out in New York right now to start work, then start the hunt for my new home. Talk about a lot at once! On Saturday I will head back to a more familiar time-zone and be living in LA for the month to work out of the office there with one of y new teammates. Come August, I’ll be back in New York and ready to go… I can’t wait! The hardest part of course, has been leaving behind all of the amazing people I have in my life back home. Not only all of my fantastic friends and my amazing family, but my beloved boy and dog are still there. Alas, I must get the work going out here to get things settled and nailed down in order to have the perfect landing pad for those two to come join (and I hope soon because I miss them terribly!). One thing I will express my extreme thankfulness for however, is that these days you can connect back with your loved ones so easily! Skype, FaceTime, and even following everyone on Instagram helps a ton, and luckily planes are so easy to track down I have faith I won’t ever have to feel too far… and even better, everyone can come visit! With that, I must say, what better week can you kick off an amazing new adventure to restart your life? Happy Independence Day everyone! I’m thrilled to be in New York City this year on such a perfect day. I’m planning on eating hotdogs, watching fireworks, and even having a few festive cocktails to celebrate a new chapter and our country. I hope you all have amazing plans ahead for the day because the sun is out and this city is buzzing! 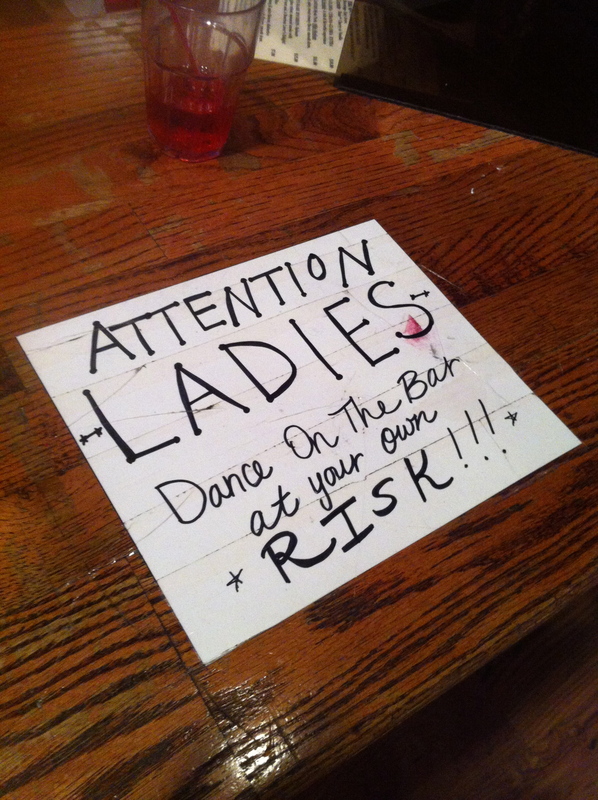 This past weekend I had the amazing experience of joining one of my oldest friends for her Bachelorette party out in Nashville, TN. It was by far, one of the best decisions I have ever made. We had a blast dancing the night away in the evenings at the honky-tonks and explored the city/nearby areas during the day. Everyone was so nice and helpful, and always willing to share some history/stories about whatever you were looking at (even the Men’s restroom!). I hope to go back someday, and I recommend it to anyone who gets the chance. It was also great to get a little bit of Grants Pass love in there when I met up with the lovely Brianne in between her deadlines! If you haven’t seen her fantastic music blog, check it out here. 1. 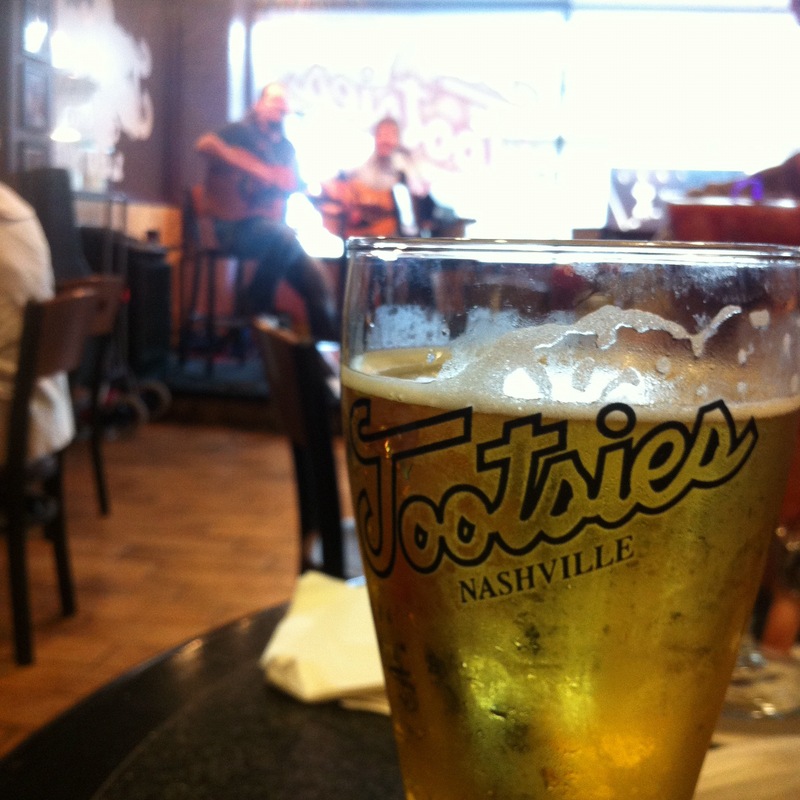 Tootsies was fantastic, even the one in the airport had live music! 2. 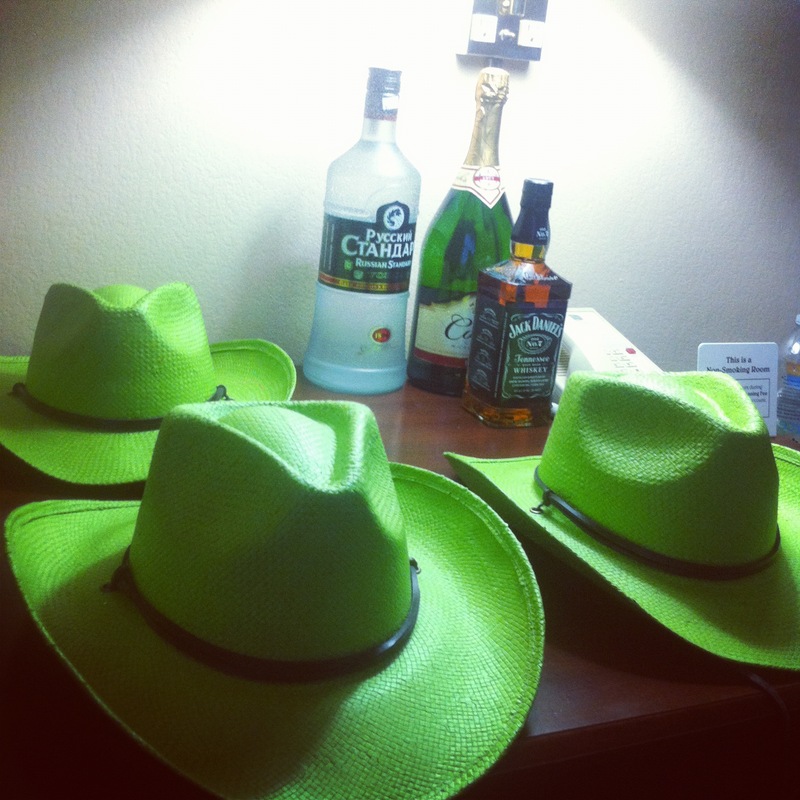 Six green hats and one Pink one for the Bride-to-Be. 3. 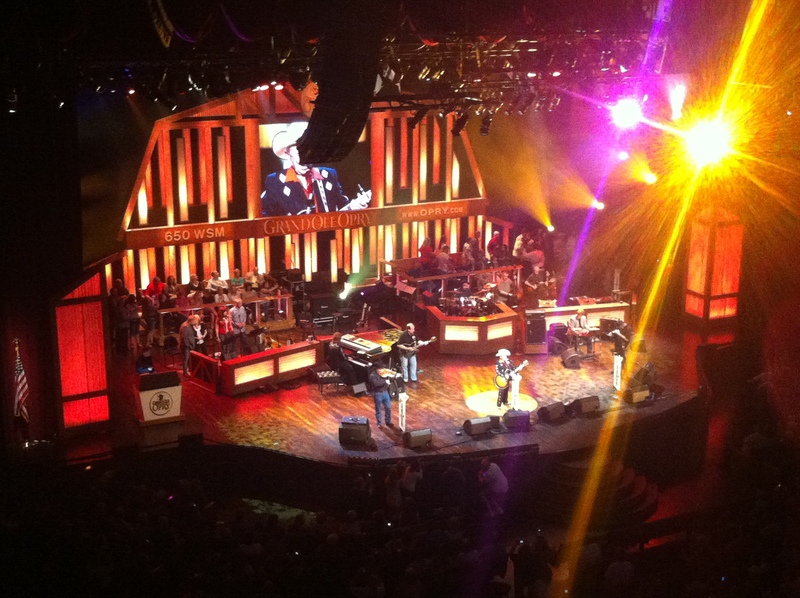 Little Jimmy DIckens opening the show at The Grand Ole Opry. 4. 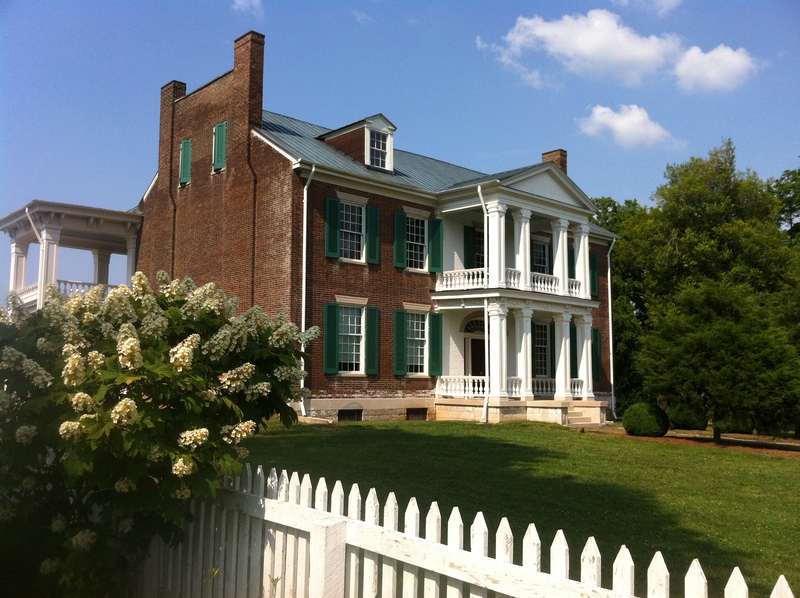 The beautiful Carnton Plantation (there was a wedding happening when we were there!). 5. 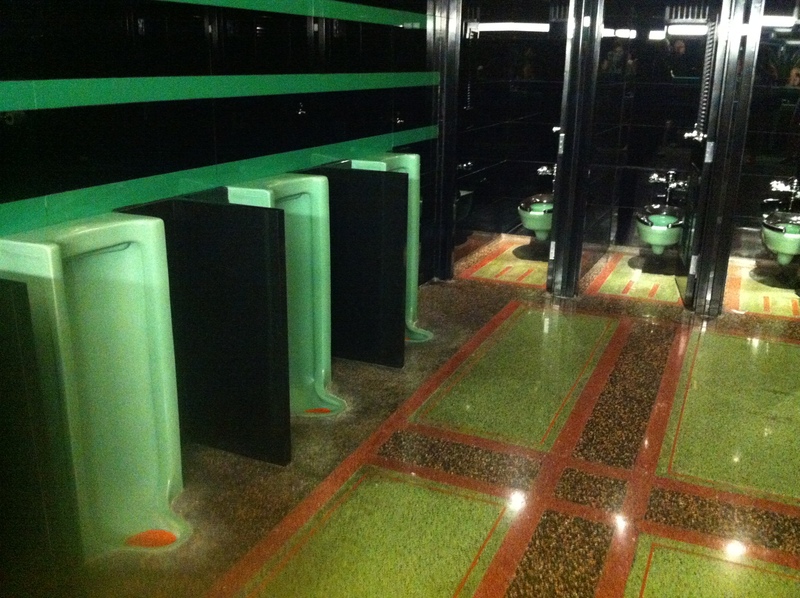 The incredible Art Deco Men’s room at the Oak Bar (thanks to Dale for making sure the coast was clear and giving us a tour with all of the history!). 6. 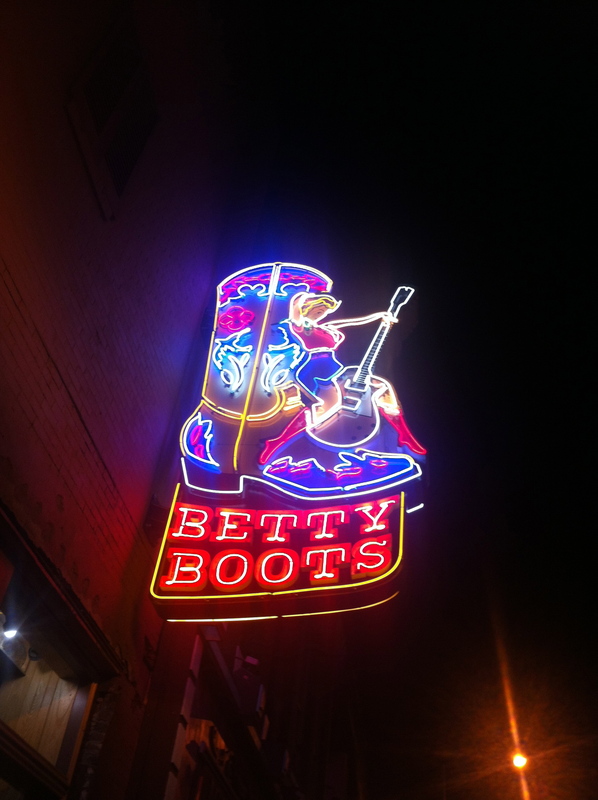 Neon in Nashville is one of my favorite things. SOmething about neon cowgirls is so classic. 8. 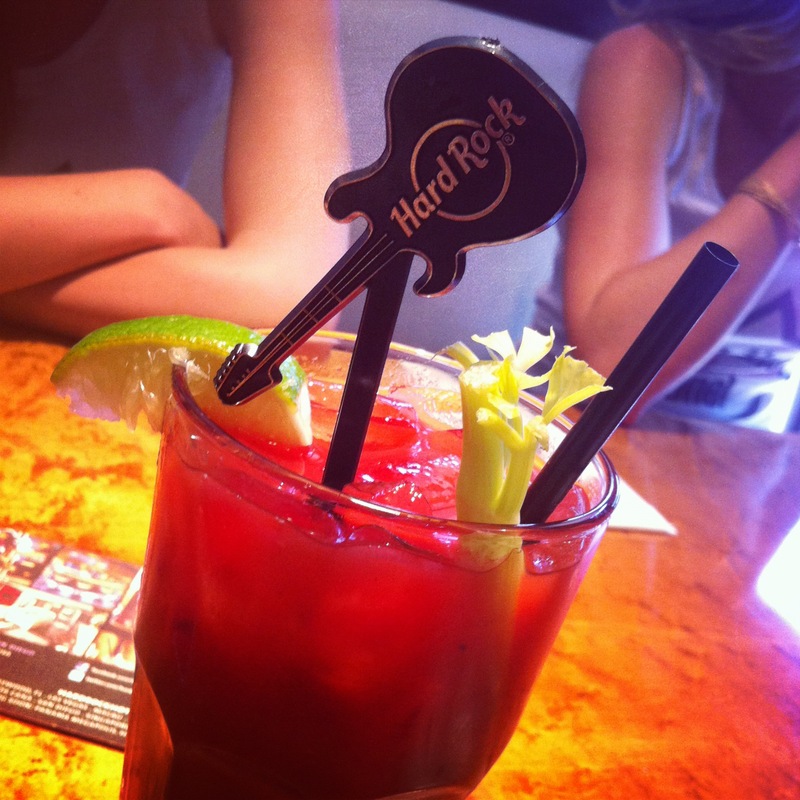 Bloody Mary’s at the Hard Rock.